This dynamic fermented fruit extract is made in Australia and contains Effective Microbes (EMs) that will ferment and start to break down the kitchen scraps placed in the Urban Composter™. 100% organic microbe solution. Easy and clean to use. 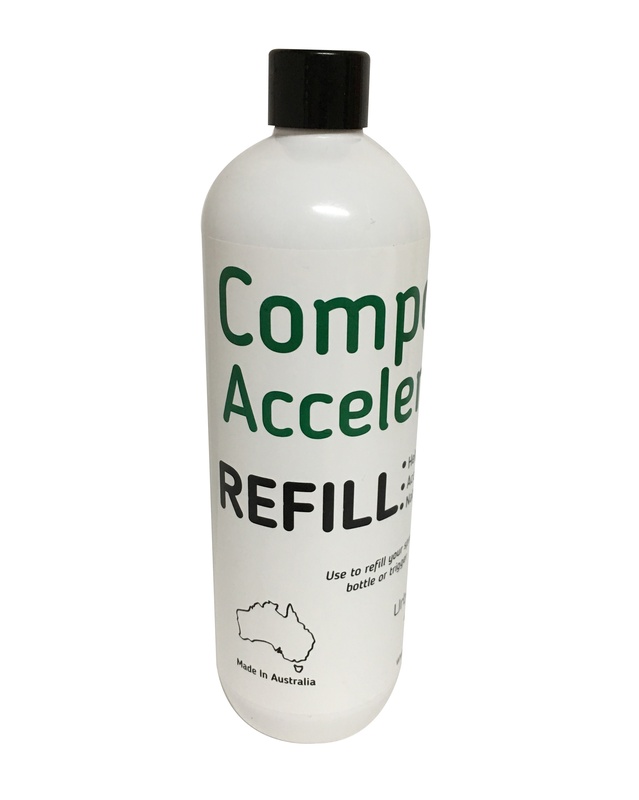 500ml refill bottle, 21cm tall and 6cm in diameter.